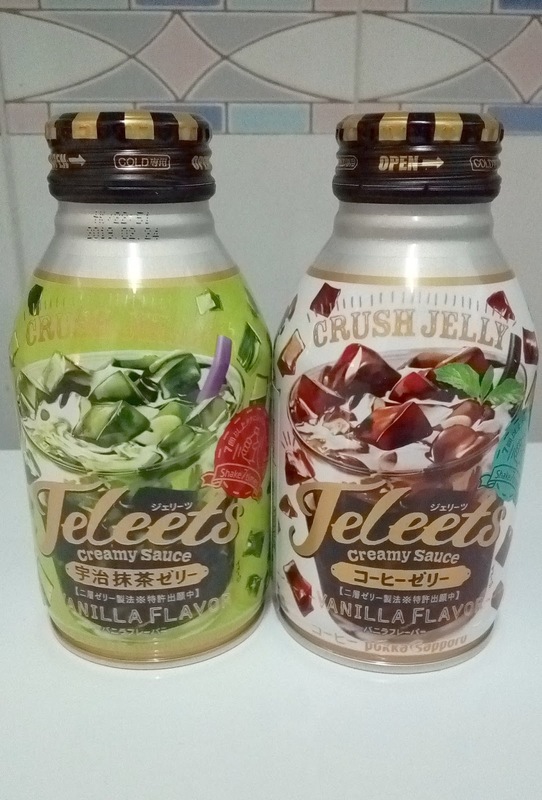 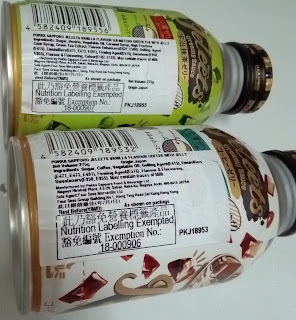 I was captivated by these Jeleets drinks by [Pokka Sapporo]. Pokka Sapporo Jeleets Vanilla Uji Matcha Green Tea with Jelly and Pokka Sapporo Jeleets Vanilla Flavour Coffee with Jelly. 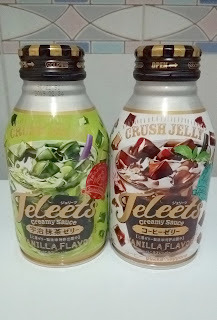 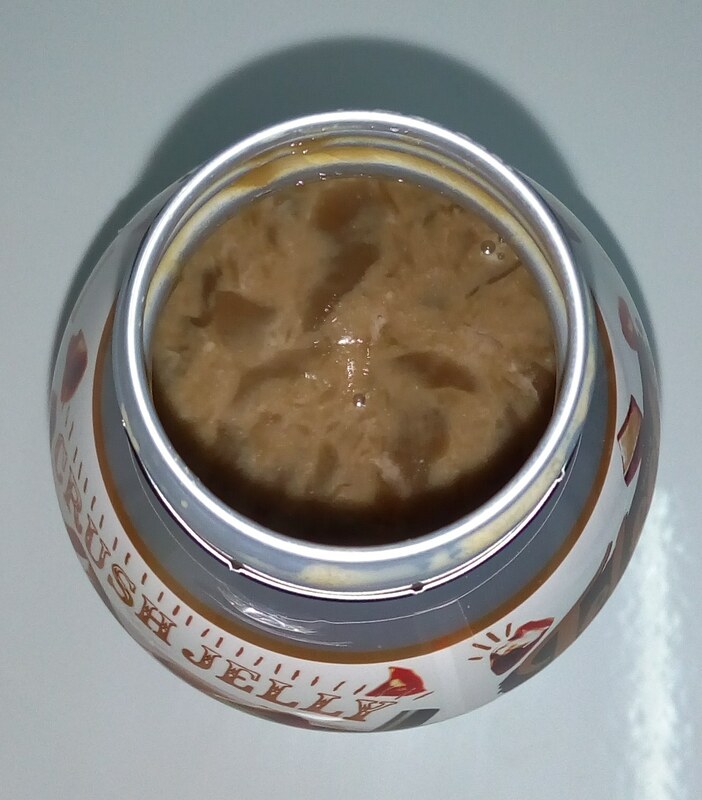 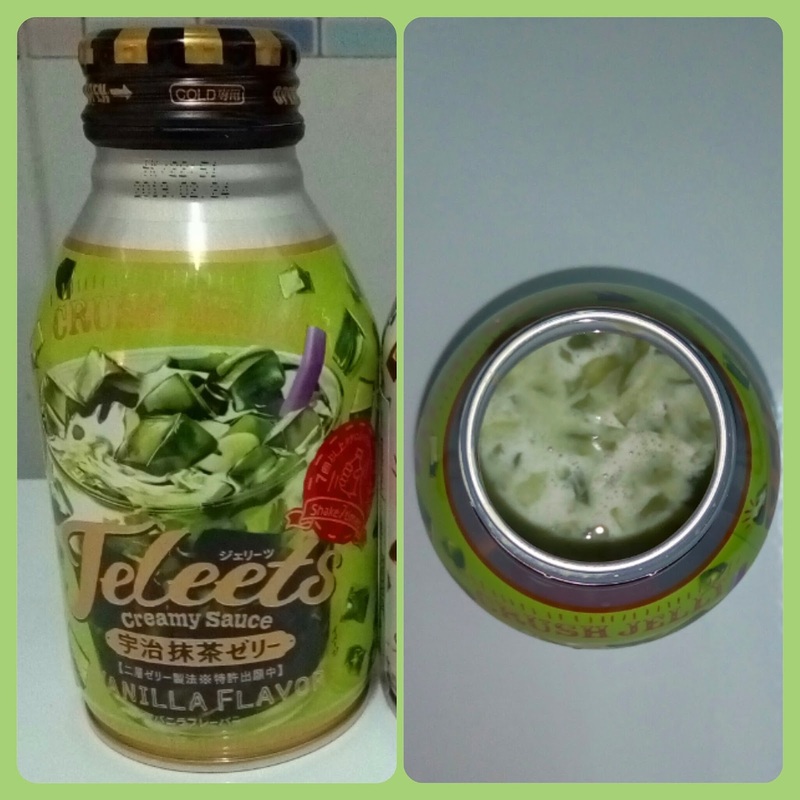 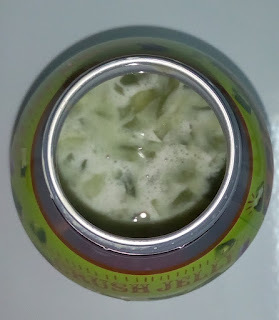 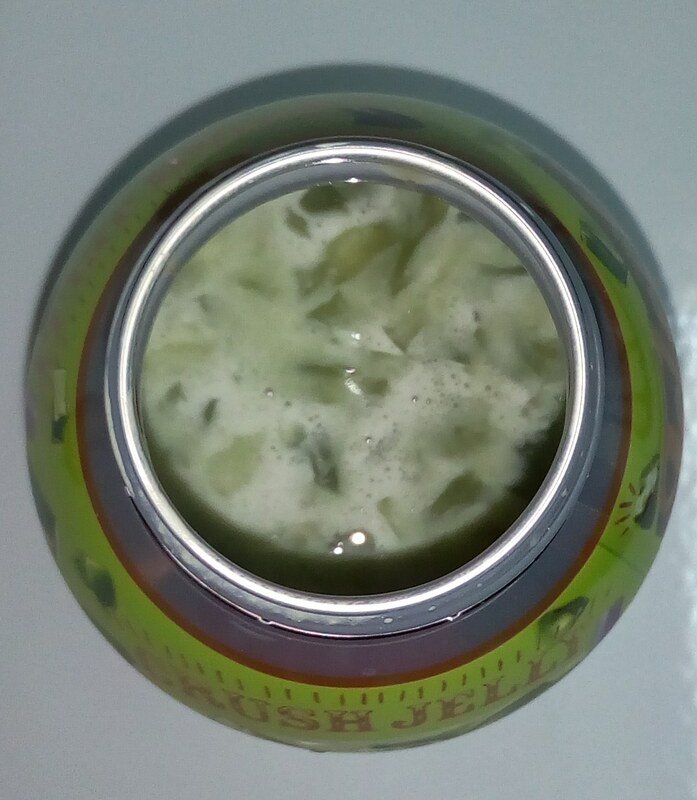 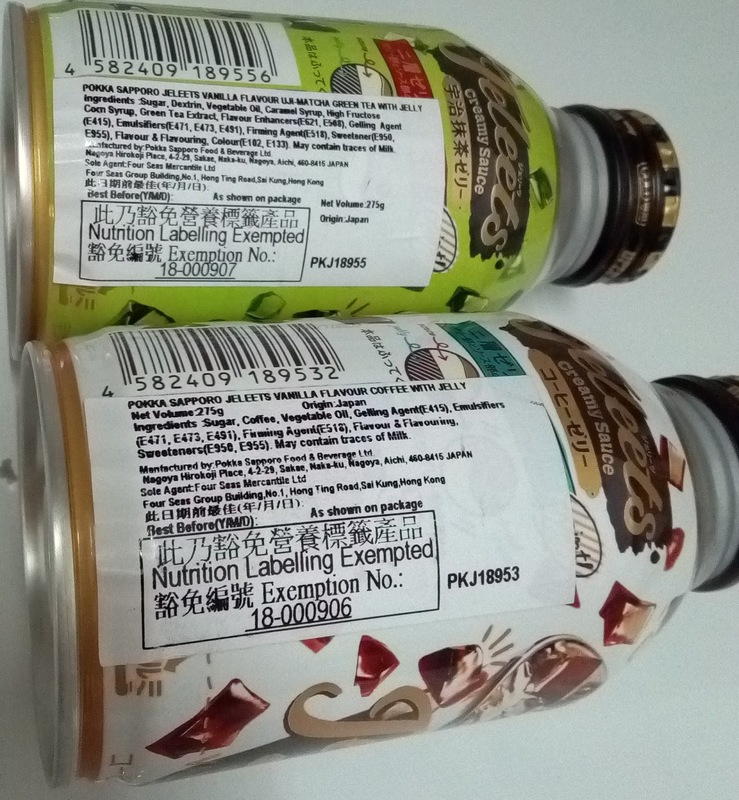 The drinks were wonderful because of the jelly but personally I liked the green tea because you could taste the creaminess in the drink however it was a bit too sweet, but you can always dilute it with milk to get more out of it. 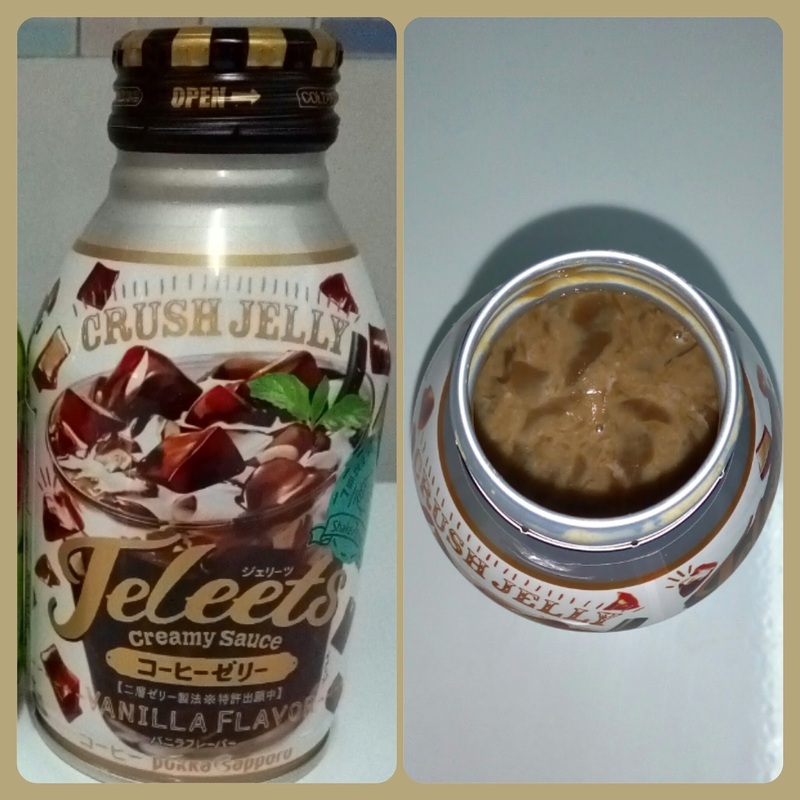 The coffee is not so sweet but as I am not a coffee person, it just didn't wow me.